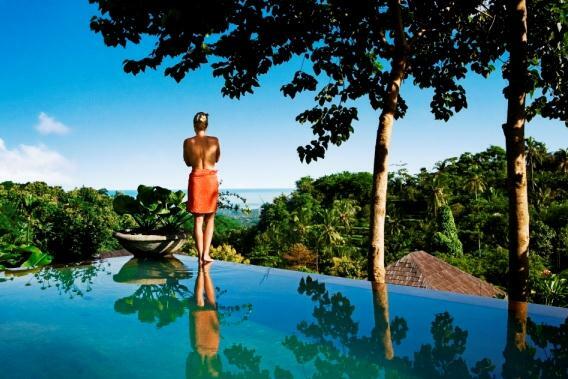 With its mythical charm, exotic beauty, rich traditions and cultures, unique nature and a host of activities, Bali is one of the world’s favourite destinations. The combination of the natural beauty such as the beaches, lakes, mountains, and the stunning man made rice terraces have became the special mark of the island. 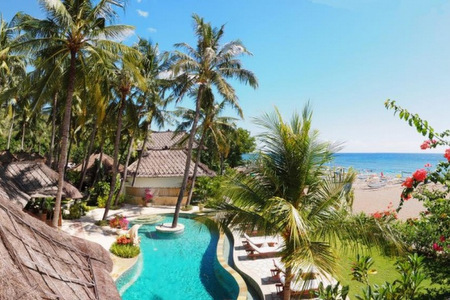 This tour combines staying in Ubud, the central cultural and traditional part of Bali, with the black sandy beaches of Lovina and Amed, and the beautiful beaches at Sanur to make your trip memorable. 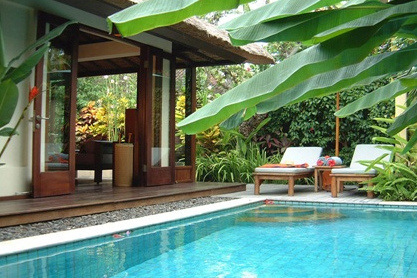 Upon arrival in Bali Airport, our meet and greet service will transfer you to your hotel in Ubud, for an overnight stay. 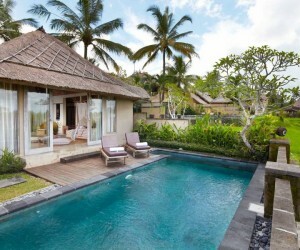 Ubud, is located 35 km northeast of Bali’s International Airport. 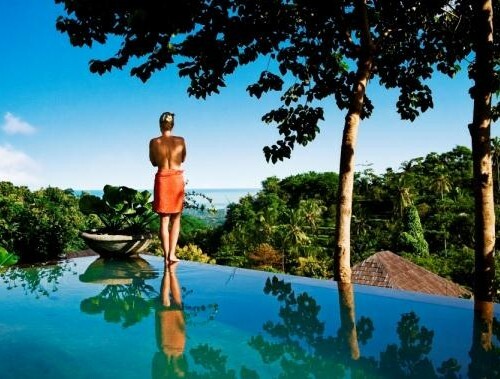 Perched on the gentle slopes leading towards the central mountains, Ubud is the centre of ‘cultural tourism’ in Bali. It has attracted visitors interested in Balinese arts ever since Walter Spies was here in the 1930s. Apart from the many places of interest in Ubud itself, there are also numerous temples, ancient sites and interesting craft centres nearby. Ubud is also famous for its artists and paintings. Accommodation at Puri Sunia Resort or similar category. 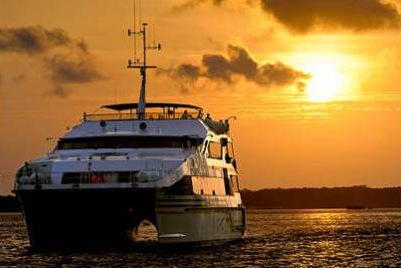 After breakfast at 8.30, you will be picked-up at your hotel for a fullday tour towards Lovina. First, you will visit Bali’s world famous rice terraces in Tegalalang, so you can see the stunning rice paddies located on the hill. 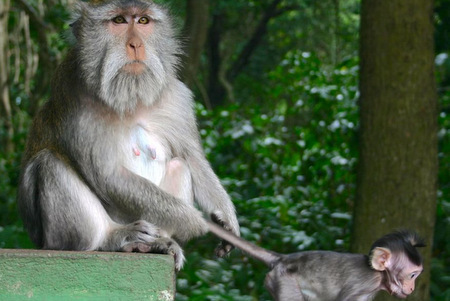 Then drive towards Gunung Kawi Royal Monument, one of Bali’s oldest and largest ancient monuments situated at the bottom of a lush green river valley in Tampak Siring. Consisting of 10 rock-cut candi (shrines) – memorials cut out of the rock face in imitation of actual statues, they stand an awe-inspiring 8m-high in sheltered niches cut into the sheer cliff face. Afterwards, continue with a scenic drive towards Kintamani to enjoy dramatic views of the active volcano Mount Batur and serene Lake Batur sitting on the rim of the huge Batur caldera about 1,500m above sea level. Lunch will be served at a local restaurant facing Mount Batur. Followed with a visit to Beji Temple, a Subak temple built in the 15th century on the site of a well to honour the spirit believed to be looking after the irrigation and rice fields. Arrive in Lovina, check in at the hotel and relax. 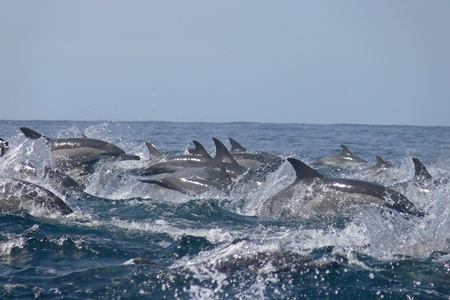 Today is free for you to stay at the hotel and enjoy its facilities or join the “Dolphin Tour”. Enjoy your breakfast at the hotel then check out and start your sighseeing tour towards Amed. First you will drive towards Singaraja, and visit a magnificent Chinese temple Ling Gwan Kiong, which was built in 1873. Followed with a visit to a Hindu temple dedicated to Meduwe Batara Karang (God of the soil). The locals come here to pray for a rich harvest in the surrounding plantations ‘to whom the earth belongs’ which was the origin of the temple’s name. The journey continues to the East to visit Ponjok Batu Temple, where all the temple buildings are made from stone, which has been existing since the 16th century. Then, drive towards Amed, a small fishing village on the eastern shores of Bali. Arrive at the hotel and enjoy some free time. Enjoy an entire day in the Amed area. Famed for its beaches lined with outrigger fishing boats, Amed offers a haven of rest for those wanting to escape the crowds. Diving and snorkelling are among Amed’s most popular activities. 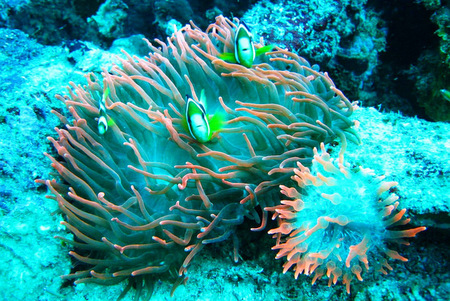 Equipment for snorkelling can be rented from the hotel and staff can point you to the most appealing spots to view life under water. The empty beaches of Amed are great for quiet sunbathing or you might like to simply enjoy the pool and facilities of your hotel. After breakfast, at 08.30 hrs, drive through amazing scenery of East Bali towards Sanur. On the way, visit the picturesque surroundings of Tirta Gangga and its most distinctive feature – the Water Palace, which was built in 1946 by the King of Karangasam. The maze of pools and fountains are surrounded by a lush garden filled with stone carvings and statues. Then visit Puri Agung Karangasem or Karangasem Palace which was built in 19th Century by Anak Agung Gede Jelantik, the first king of Karangasem Kingdom. 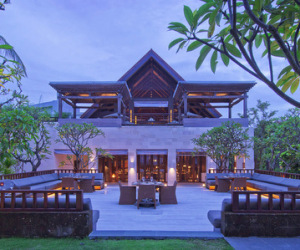 Its has unique architecture, which is the combination of Balinese, Chinese and European styles. 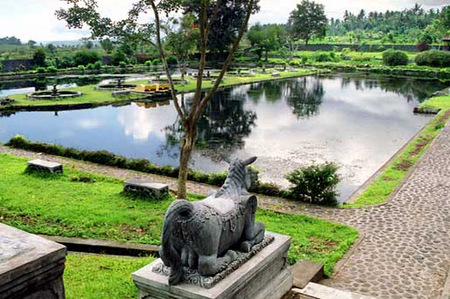 Proceed to Taman Ujung Sukasada which used to be a resting place for respected noble families or foreign official guests of the Karangasem Kingdom.